Adam Spencer is the owner of Light Wind Media, LLC. He is a photographer, filmmaker, and conservationist, who leads a conservation biology-based study abroad program in Patagonia. Adam grew up in Walterville, Oregon, and graduated from the Clark Honors College at the University of Oregon. For his honors thesis, Adam made a series of documentary shorts about tourism and development on the Galapagos Islands. 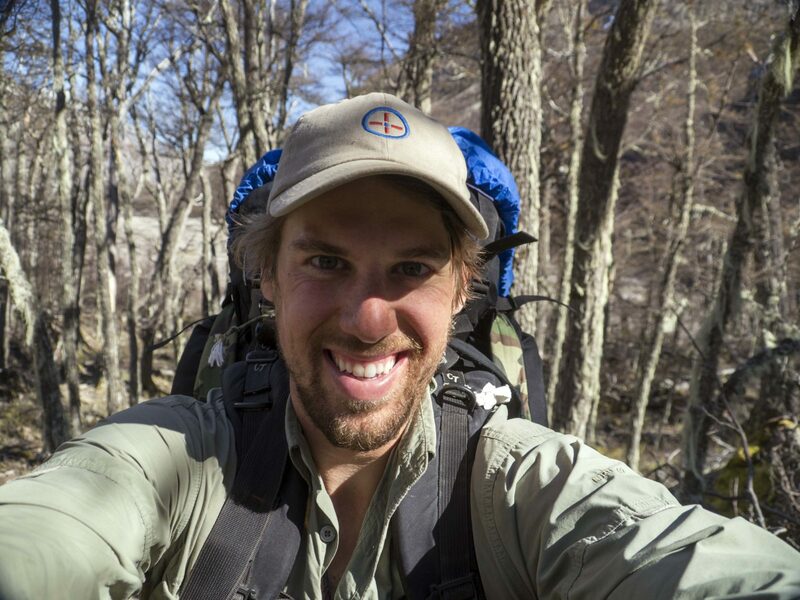 Along with his work teaching for Round River Conservation Studies, Adam is working on a documentary about a group of young kayakers who traveled down the Baker River to reflect upon the region’s history and future, and an educational virtual reality tour of Patagonia’s glaciers to take around classrooms in the region.